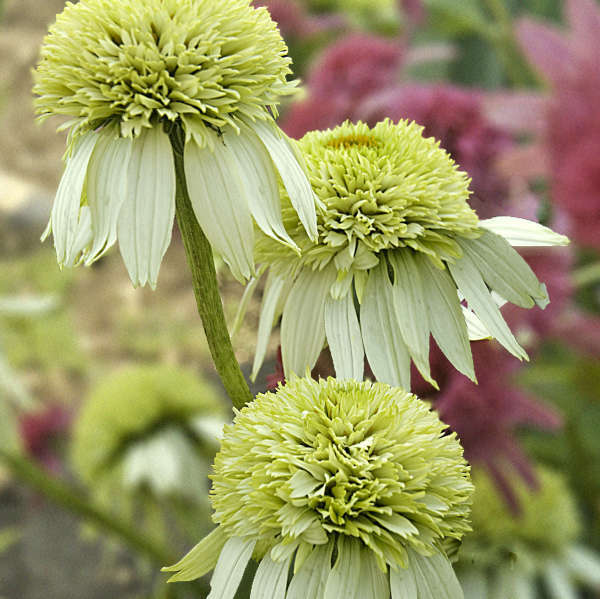 This new Echinacea could be described as a taller, white flowering version of 'Pink Double Delight' PP18803 since it's the first-ever double white echinacea. 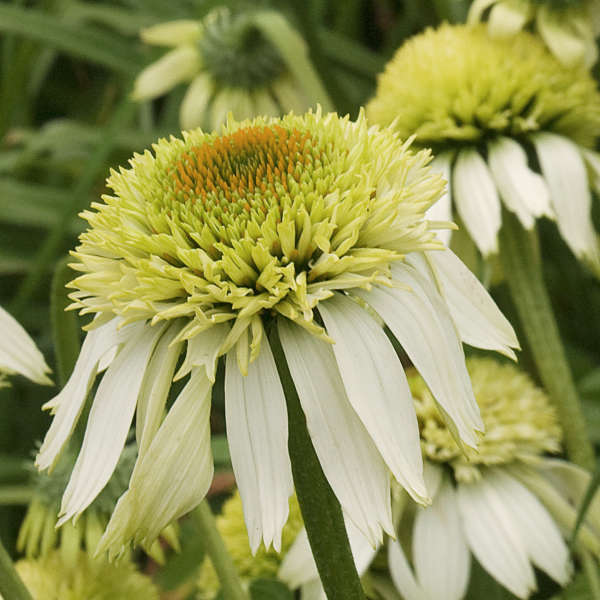 The center pompon starts out green and ages to pale lime green with an orange cone. 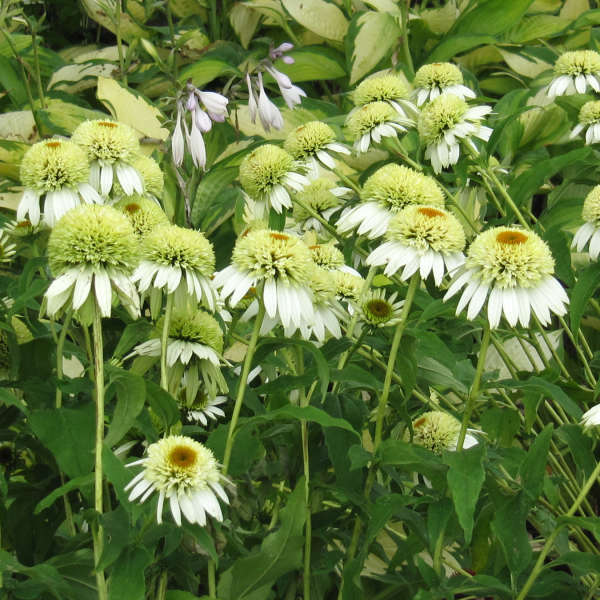 The ray petals are white. 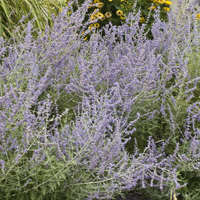 These unique flowers are produced atop strong, well-branched stems from mid through late summer. 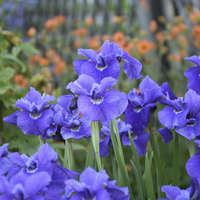 This new hybrid comes from the breeding work of AB Cultivars in The Netherlands and was introduced through Plants Nouveau.